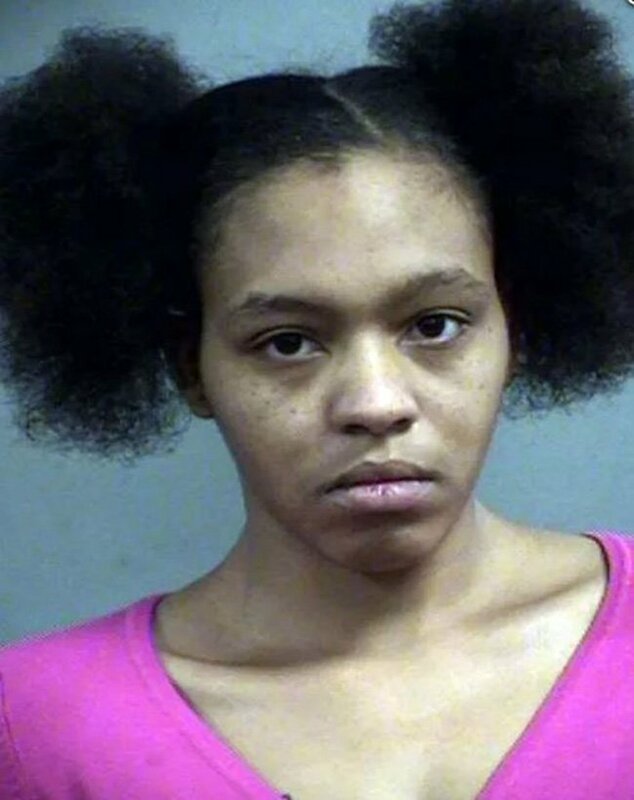 A Louisville, Kentucky mother is charged with child endangerment after leaving her three children in a freezing car. She received a karmic “eye for an eye” punishment after the jail she was thrown into ended up being freezing as well. Broquel King, 28, was arrested on Tuesday after leaving her three young children, aged four, 20 months and six months, in a freezing vehicle with the windows down during a 15-degree cold day. Shocked passersby called the police after witnessing the youngsters unattended in the freezing vehicle with the windows down. The car was parked with no engine running and with locked doors and barely open windows. The children were seen shivering due to the recent cold front that Trump used to troll liberals over. Her poor shivering children were unable to get out of the car because they are so young. Emergency responders soon arrived on the scene to check on the situation of the children and King now faces charges of child endangerment. When she arrived at the Louisville Metro Corrections facility, the faulty heating left her and other inmates shivering in 38-degree cells. I guess that is the universe telling you you’ve done something wrong. During a court appearance Wednesday, Wave3 reports that Judge Sean Delahanty told King, “What’s alleged here is a very dangerous thing. It’s fortunate that your kids are not suffering at this very moment.” King was charged with three counts of first degree criminal abuse, three counts of wanton endangerment and one count of disorderly conduct. Louisville Department of Corrections spokesman Steve Durham told WFPL that the cold temperatures in the jail were to be blamed on the age of the prison. Do you think she got what she deserved? Or was this just a misunderstanding? Let me know what you think.